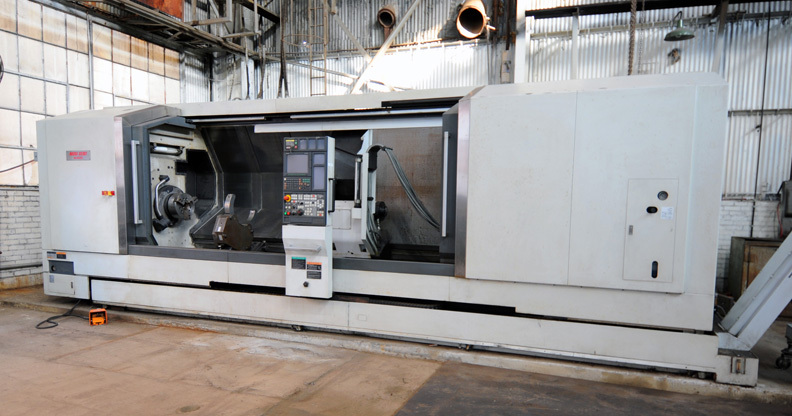 (4) CNC Horizontal Boring Mills, MORI SEIKI NL-3000YMill/Turn Lathe (2008), 20' BETTS Vertical Boring Mill, Large Capacity Planer Mills, Welding Positioners up to 40 Tons, Full Service Fabrication Facility, 100 Year Accumulation of Tooling & Accessories, & Much, Much More! GIDDINGS &LEWIS MDL. 570F, 8′ vert. travel, 16′ horiz. travel, 7″ spdl., spds: 4-1200 RPM, main spdl. 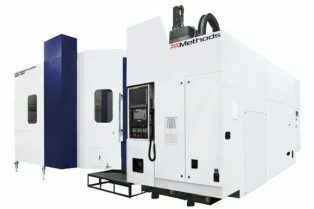 spds: 4-300 RPM, aux. 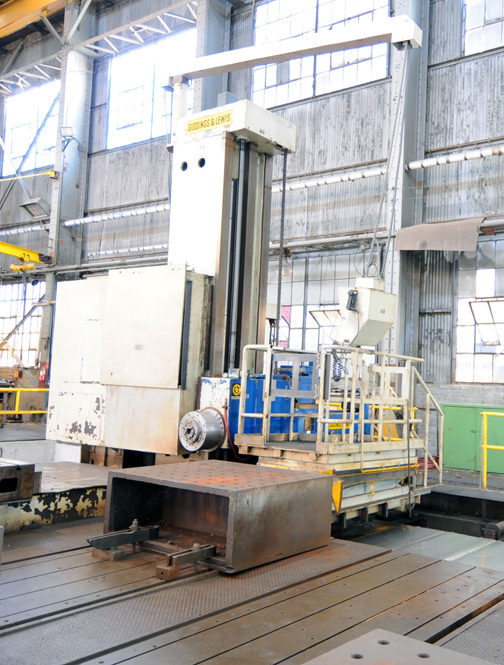 drilling spdl. 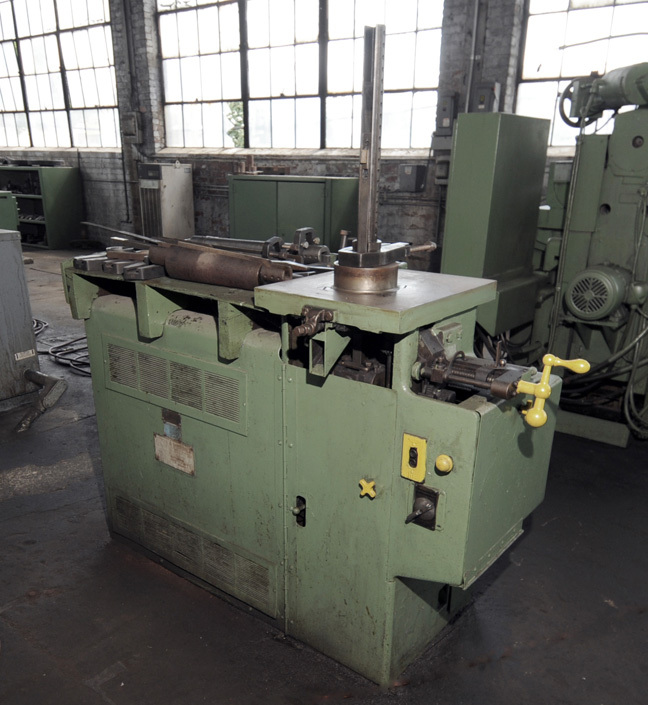 spds: 16-1200 RPM, machined configured for portable use w/column bales, S/N N.A. G.A. 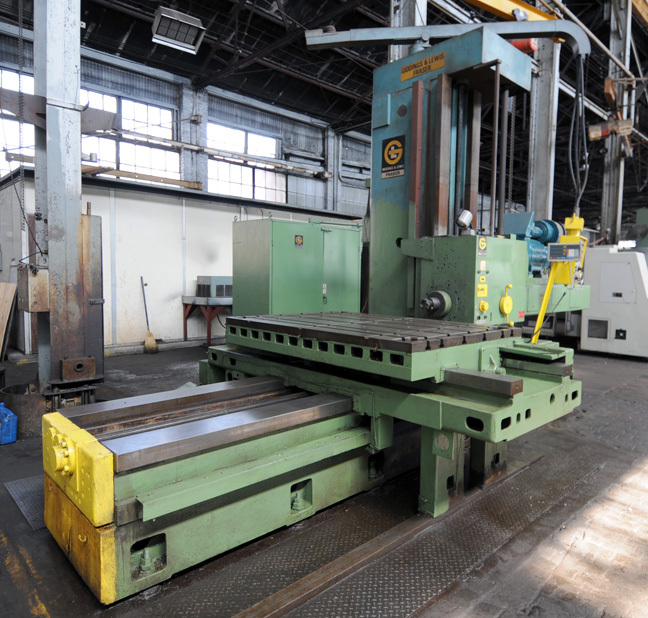 GRAY 72″ x 72″ x 20′ DOUBLE COLUMN, rebuilt &retrofitted by Kysor Machine Tools in 1981, 68″ x 20′ table size, 72″ dist. btn. columns, 72″ max. ht. 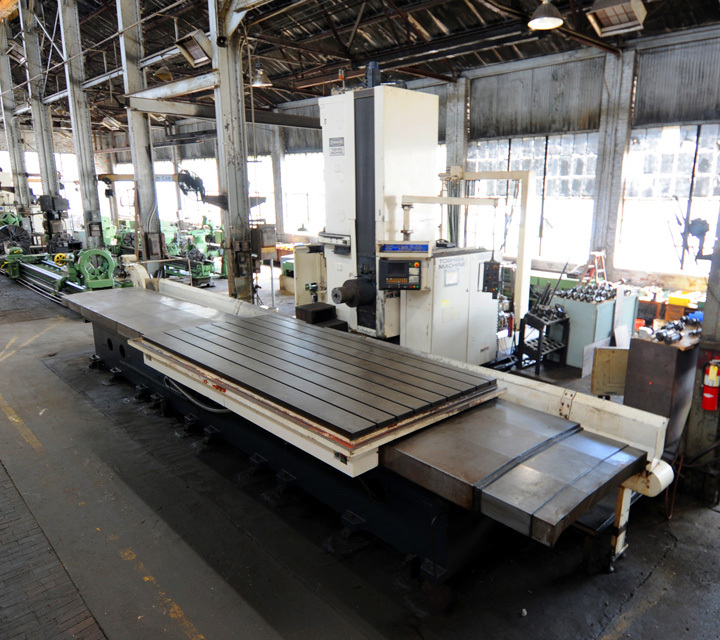 under rail, 20′ table stroke, Futurmill 30 HP rail mtd. quill type milling head, spds: 53-900 RPM, 8″ quill travel, Futurmill 30 HP side head w/spds: 187-1125 RPM, 8″ quill travel, #50 NST spdl. 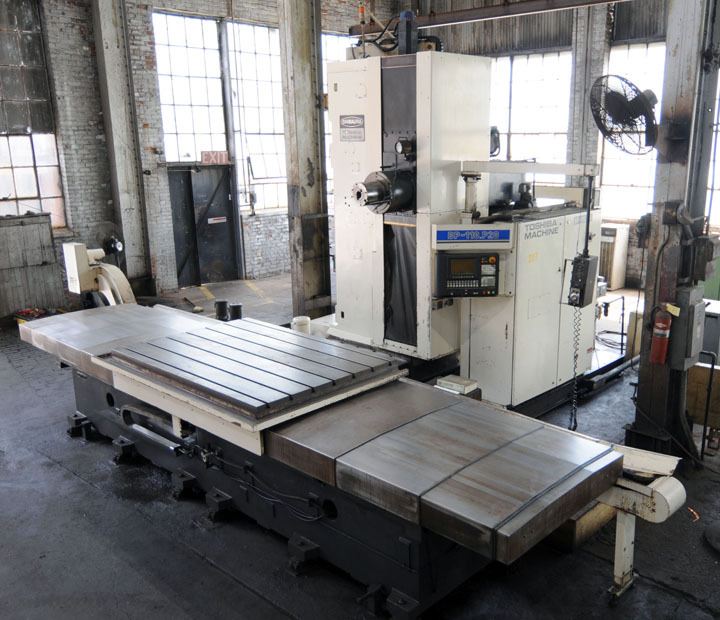 taper,rail &side planer heads, updated machine electrics w/modern pendant control, Siemens table &crossrail drives,, dual drive system for planing/milling, 75 HP planer drive motor, roller way covers, S/N N.A. WARNER &SWASEY NO. 1A MDL. 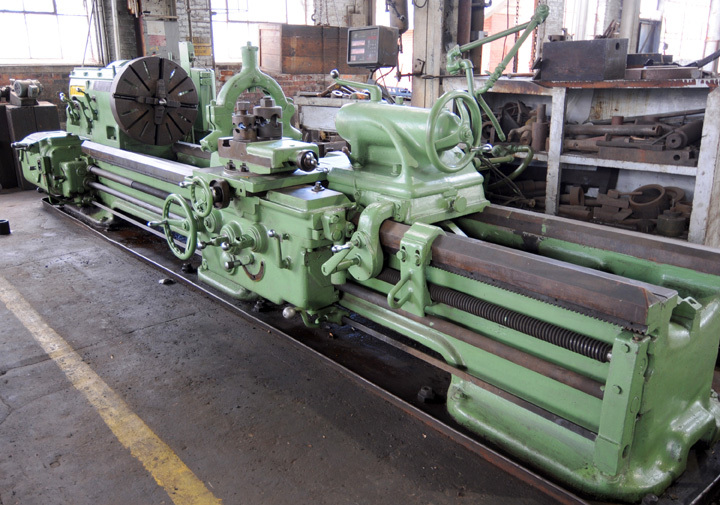 M470 SADDLE TYPE TURRET LATHE, sds: 20-458 RPM, S/N N.A. 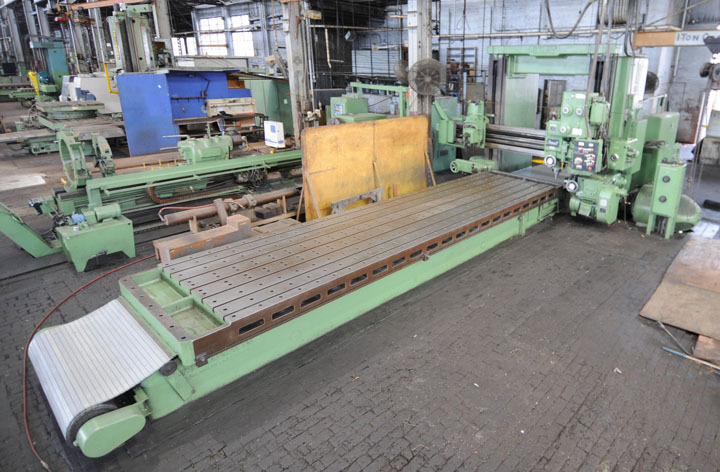 STEELWELD 400 T. CAP., MDL. 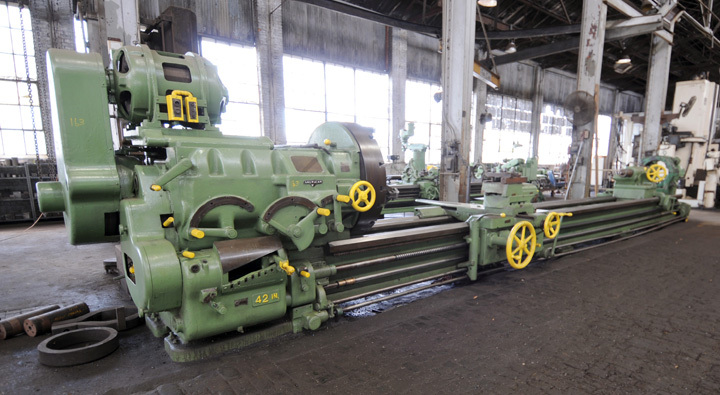 AL5-1/2-12, 14′-4″ overall, 12′-6″ betw. Housings, 14′ x ½” cap., 5-1/2″ stroke,1′ horn extension left side, 12″ throat depth, air clutch &brake, S/N N.A. MAAG 197″ MDL. SH-350-500, 20.8″ max. face width, ¾” dia. 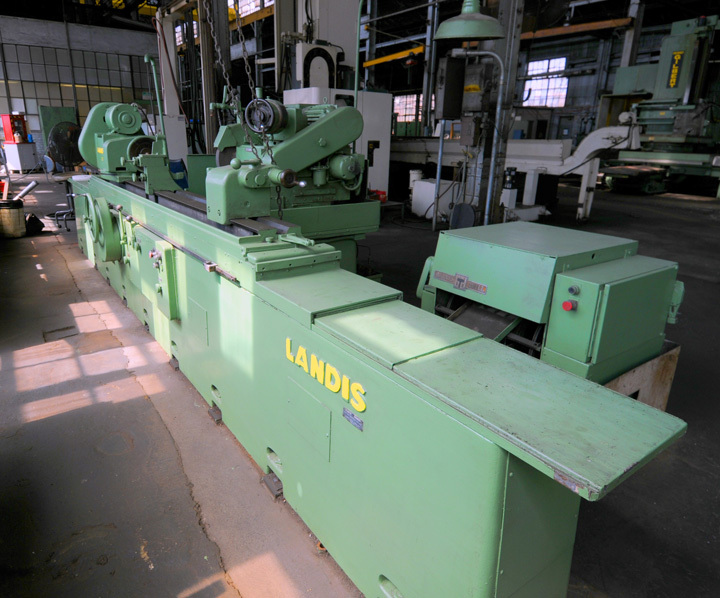 pitch, 3-95 SPM, Oblique head cutter, change gears, motor w/electric pushbutton controls, S/N N.A. 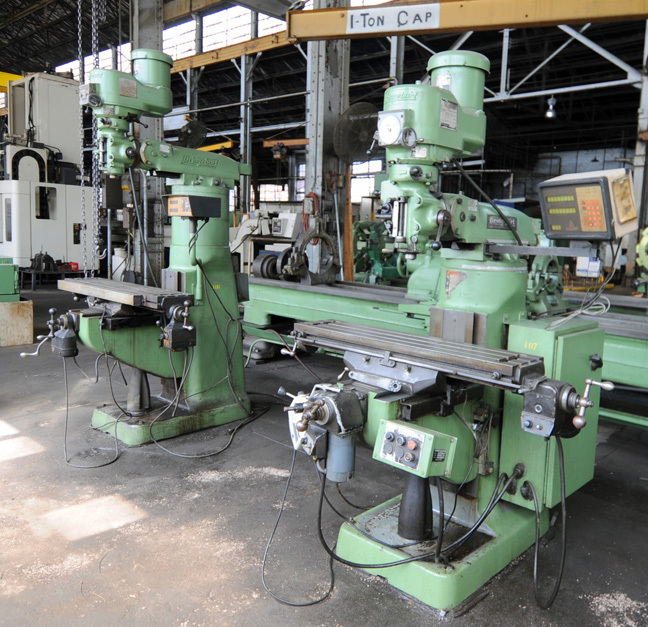 (2) GLEASON 24″ MDL. 12, 3″ max. 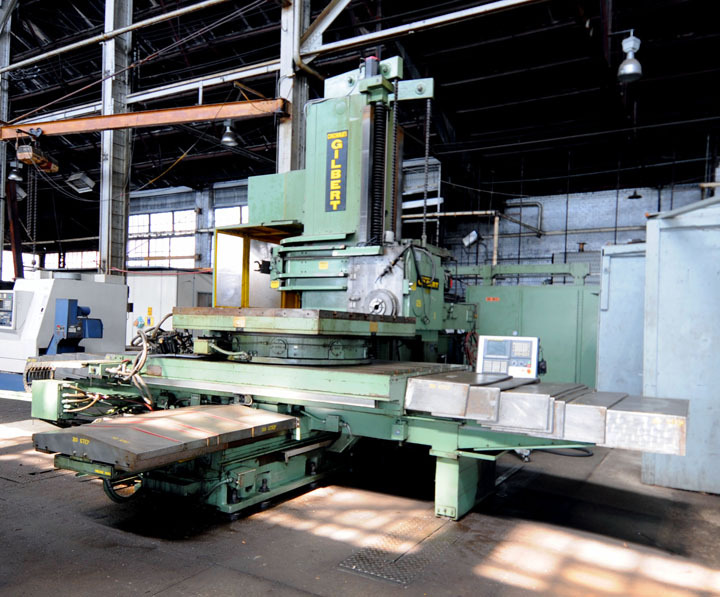 face width, motor w/electrical controls, S/N 17507 w/index plates &change gears, S/N N.A.